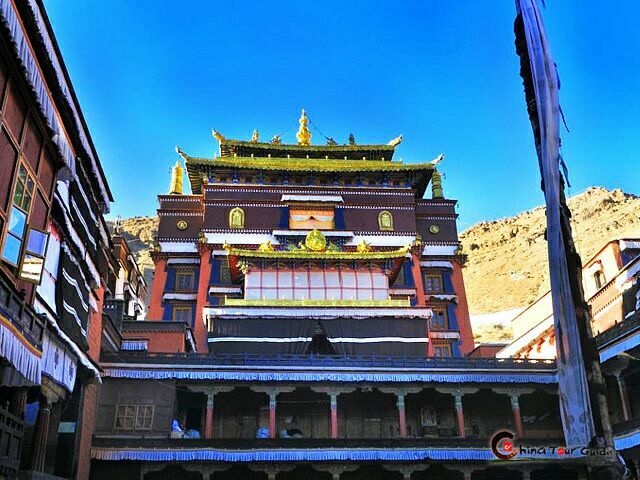 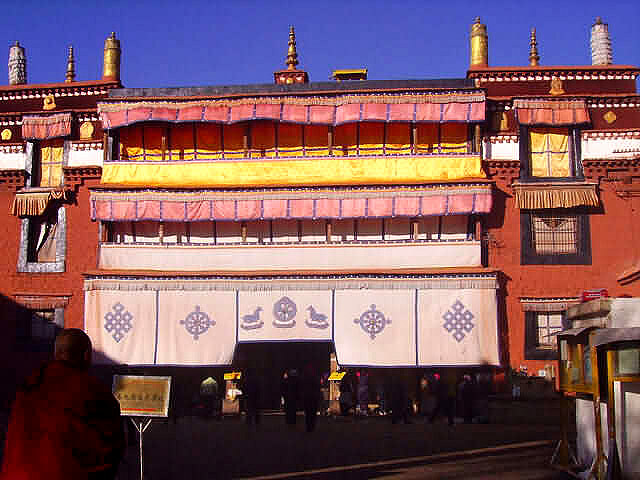 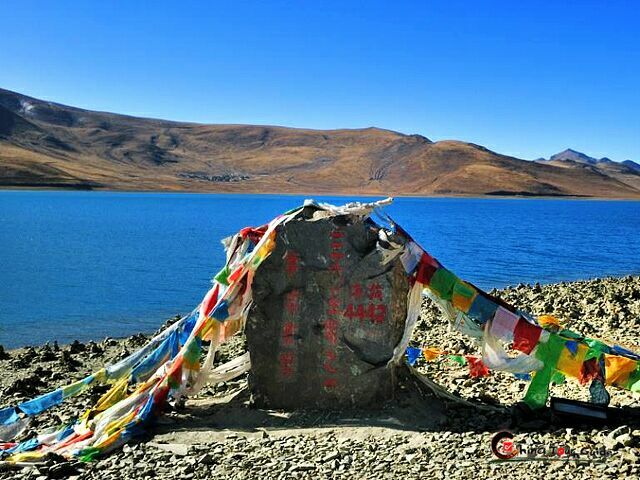 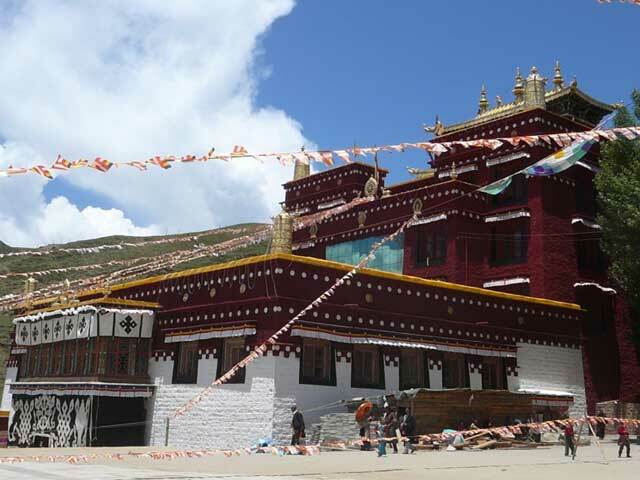 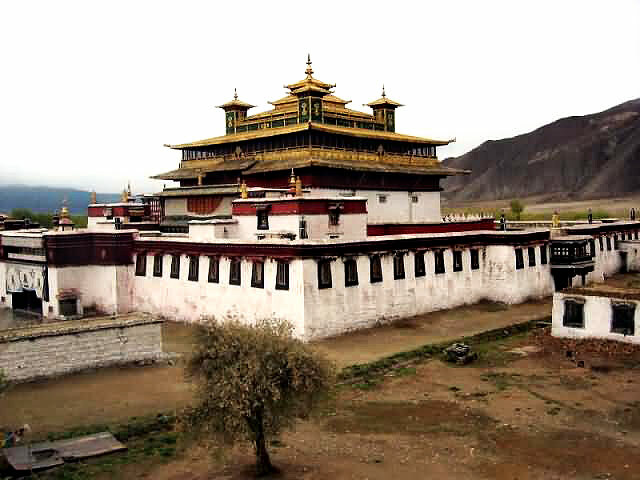 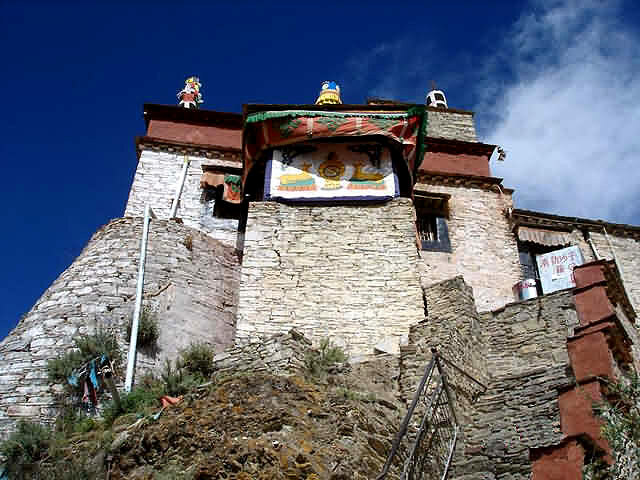 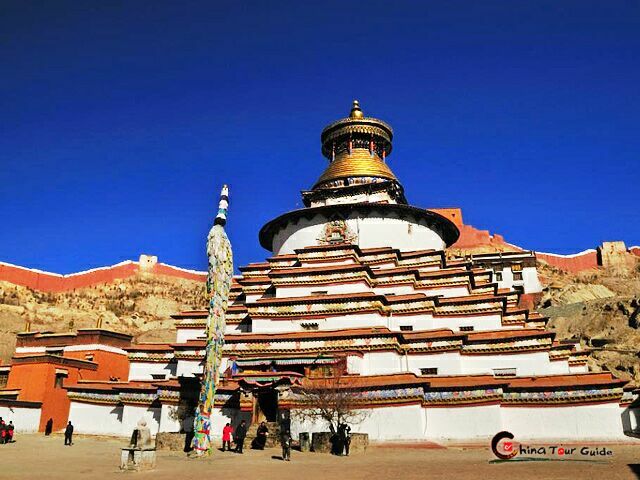 Here, we introduce in detail most of the attractions in Tibet, both historic, natural, and religious sites such as: Buddhism monasteries, Potala Palace, Jokhang Temple, Norbulingka, Namco Lake, and Drepung Monastery. 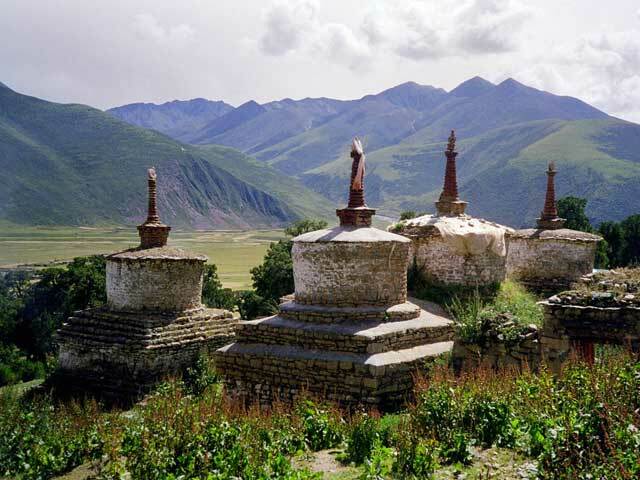 Also, we have prepared some interesting local featured activities you will not see in most tour packages, but from which you can develop a much deeper appreciation for the local culture. 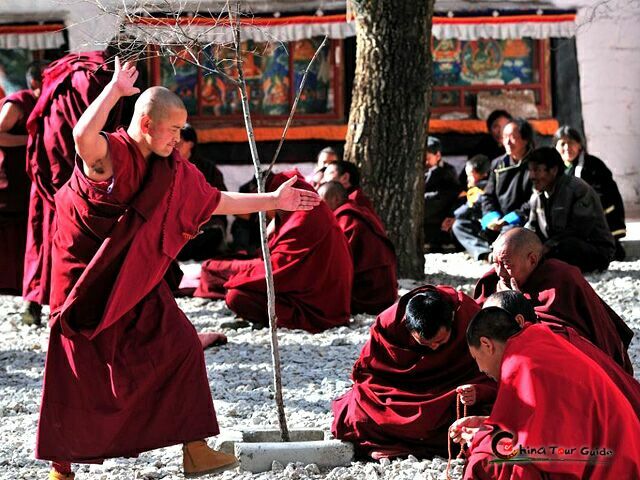 From these, you can choose your favorite, which are sure to entertain and educate. 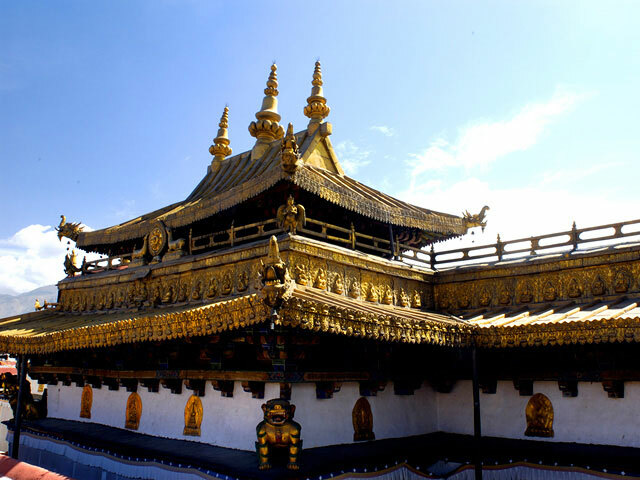 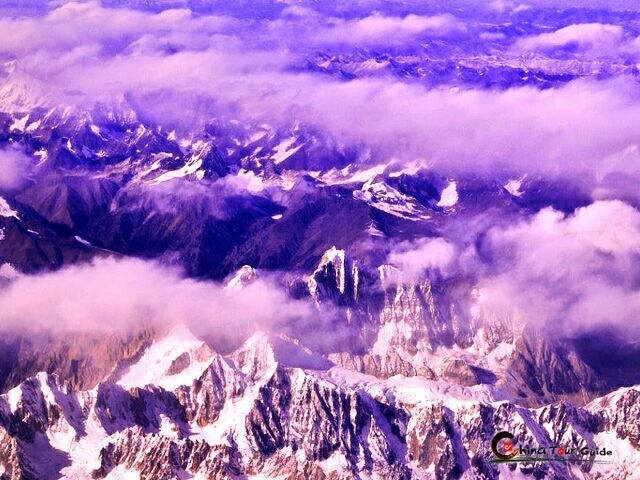 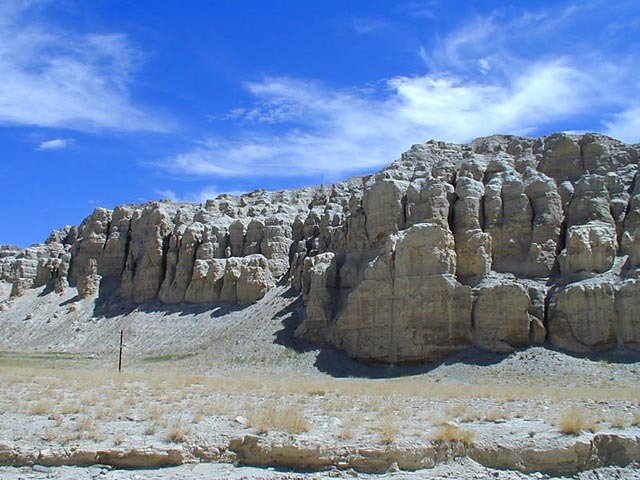 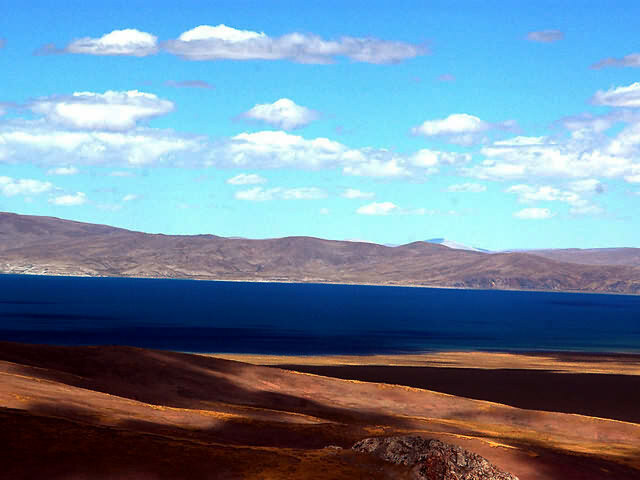 Some areas of interest include: the tea culture of Tibet, the world 's highest railway, Tibetan costumes, and Thangkas. 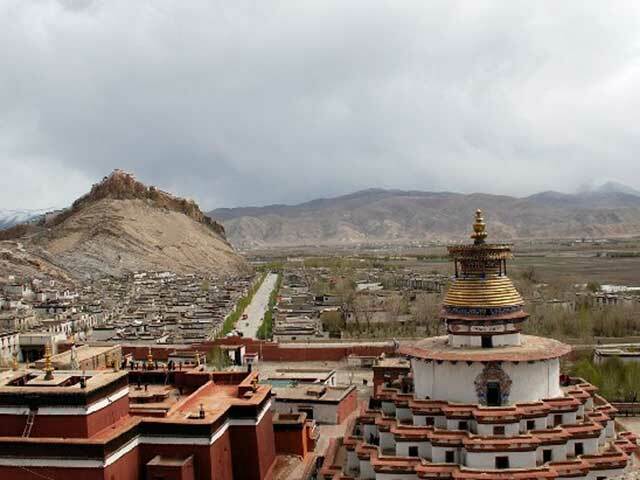 Check out your favorite attractions to make a unique tour all your own.